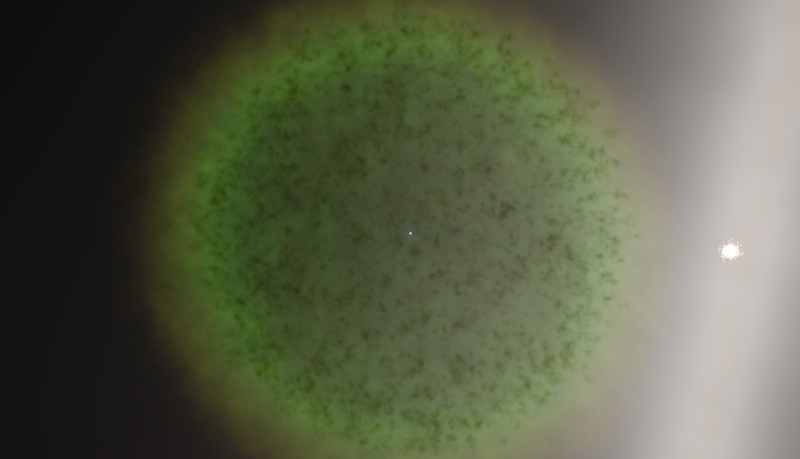 Forum » SpaceEngine » General Discussions » Any Rare Finds? I'm talking super uncommon, eg. Systems with >7 Suns or >30 planets, maybe binary black holes. post what you've found. Thats a catalog galaxy, the rest are amazing. Math is the "programming" language of the universe. Oh my gosh, I just found this cray system of a Red Hypergiant of 8 AU diameter, and a black hole, and this whole system has three major planets!! Found a nice binary Hypergiant/Black Hole system. 11 AU diameter on the hypergiant, and 25 solar mass black hole. Place	"Binary Black Hole/Hypergiant System"
Thanks -- but paste where in the game? I've tried everything, reading the manual, pulling up F6 locations, the star map, ship controls. Nothing seems to work. I'm must be missing something obvious to everyone else. Ah! I was actually using an older version of SE where I think this wasn't implemented. F3 does work fine now. I've been looking for a terra with rings for quite a long time. Are they not generated randomly anymore in 9.7? Or are they just extremely rare? 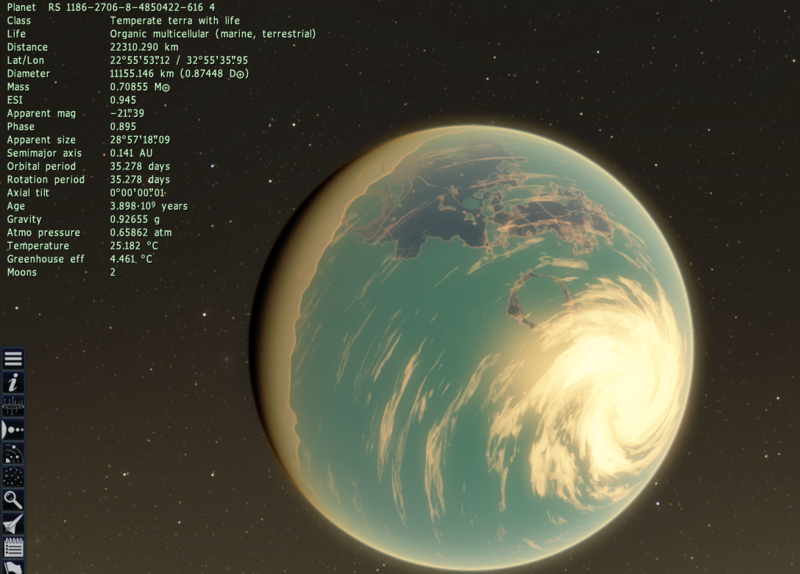 I know that terras with rings used to generate in the last version of space engine. I once found a few scorched titans all with huge moons close in same with hot terras and hot ice worlds. It looks pretty cool form one of its moons too. 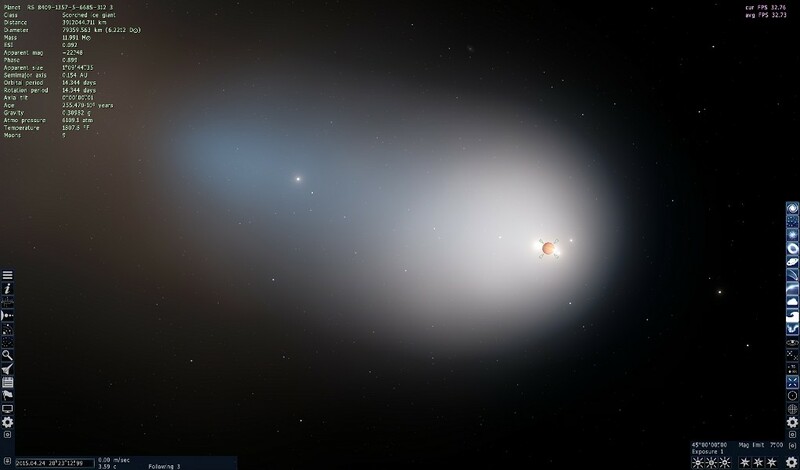 Evaporating planets are common. They usually occur around yellow and red giants. Oh, that explains it. 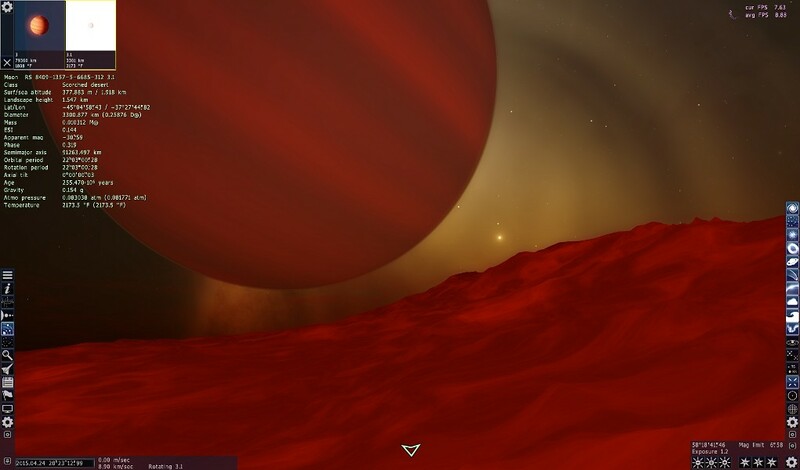 I've usually only explored main sequence and dwarf stars looking for the less hostile environments. Thanks for clarifying. 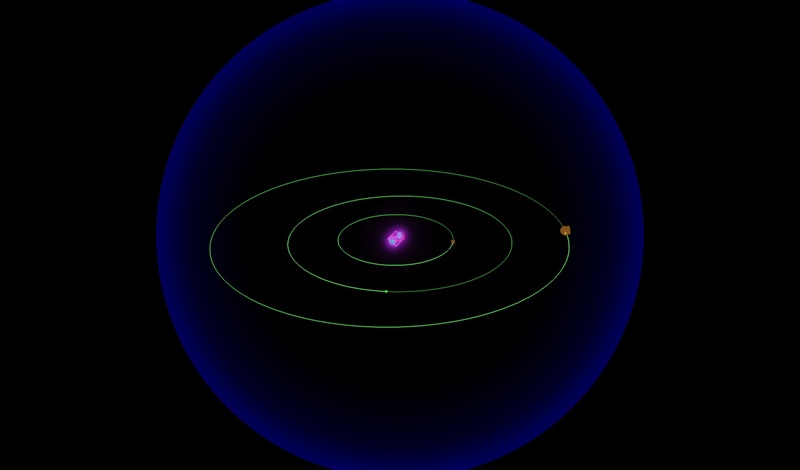 I found a binary system where it is planetary systems around gas giants orbiting both stars. And then it is planets orbiting these stars alone.